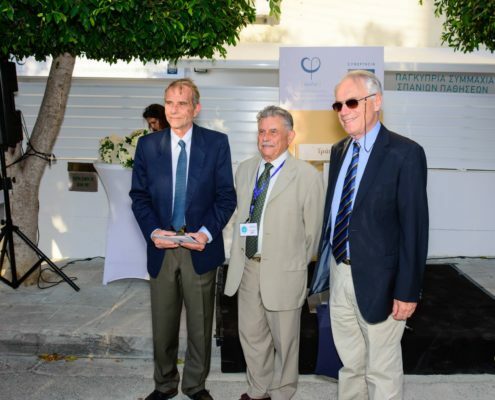 A new centre to provide information and support to people with rare diseases has opened its doors in Nicosia, on July 06. 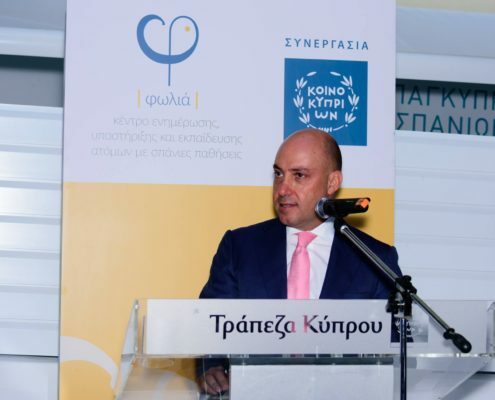 The centre, called ‘Folia’ (or ‘nest’), has been created by the Cyprus Alliance for Rare Disorders (CARD) in collaboration with the Bank of Cyprus and support from the Health Ministry to serve patients with rare disorders and their families. Very good news for Cypriotic primary immunodeficiency patients! Folia is an innovative patient information and education centre. It will not provide medical care but patient information, support and education, monitored by a special multidisciplinary council. There, patients will receive support to better understand their rights and what they can expect from the government. The services provided include: general and specialised information, patient support, secretarial support, patient representations, information about inventions abroad, among many others. Mr Androulla Eleftheriou, president of CARD, said that “there was nothing for patients which informs them about their rights and supports them outside the medical area. This is a major weakness which this centre addresses”.